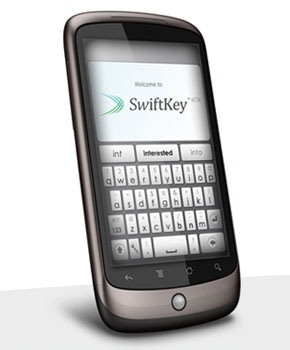 SwiftKey Keyboard has been in beta ever since its introduction to the Android Market a few months ago. 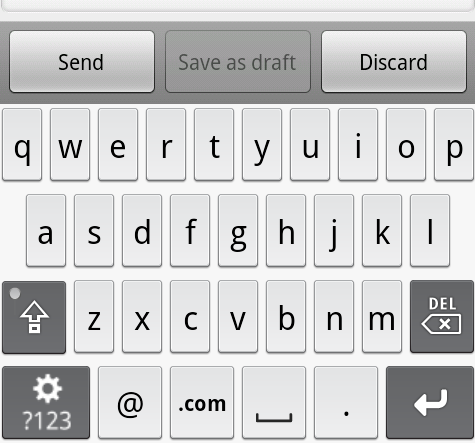 Having tried Swype, I also jumped on SwiftKey to give it a fair shot and ended up sticking with it. Yes, it was that good. 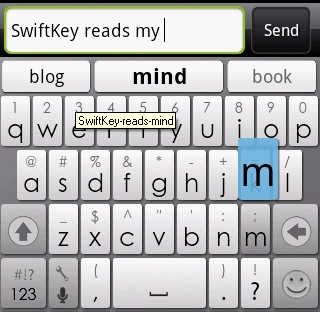 SwiftKey is different from other keyboards because it uses predictive recognition based on both tons of statistical information and your own typing habits. In fact, you can make whole sentences without typing a single key and just picking default suggestions. 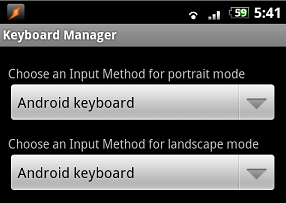 One of the more obvious settings missing from Android is the ability to use one keyboard, say Swype, in portrait orientation, and then automatically switch to another keyboard when the phone is in landscape. This feature has been oft-requested, and is something that is strangely missing from many mobile OSes. Well, the clever clogs over at the XDA-Developers Nexus One forum have managed to figure it out with a little workaround. Getting my hands on the Charm was no mean feat. Motorola didn’t seem keen to send out review units to anyone in a hurry, so I took it upon myself to go buy one, under the pretext of it being a gift for my girlfriend (she has a Nokia 1661 for chrissakes). That in itself was quite a quest, as not a single store in the state of Maine seemed to have one in stock. That was quick. 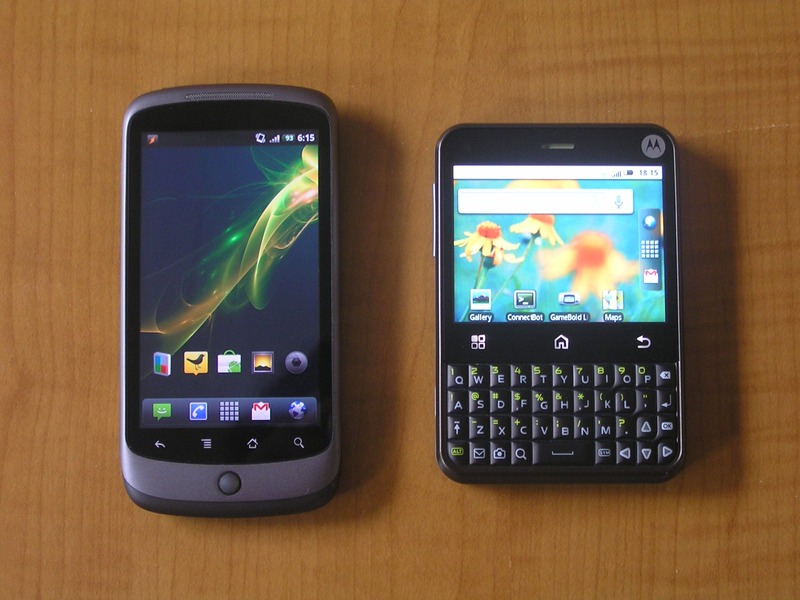 Just two days after the release of the Droid 2, its multi-touch keyboard has already been ported to other devices, first the Droid Incredible and now the Droid, Nexus One, EVO, and Desire, though they only work on certain ROMs. An easy method (done through your recovery) is already available, and the two reported bugs have already been fixed up; voice input is also working correctly now. If you want to try it out, download it here and flash it. All I can say is “YAY—FINALLY!” Can you tell that I am totally psyched about the addition of speech-to-text to Swiftkey? If you recall, I did a brief review on Swiftkey beta back in mid-July. I have been using this keyboard exclusively since that time and have not looked back. 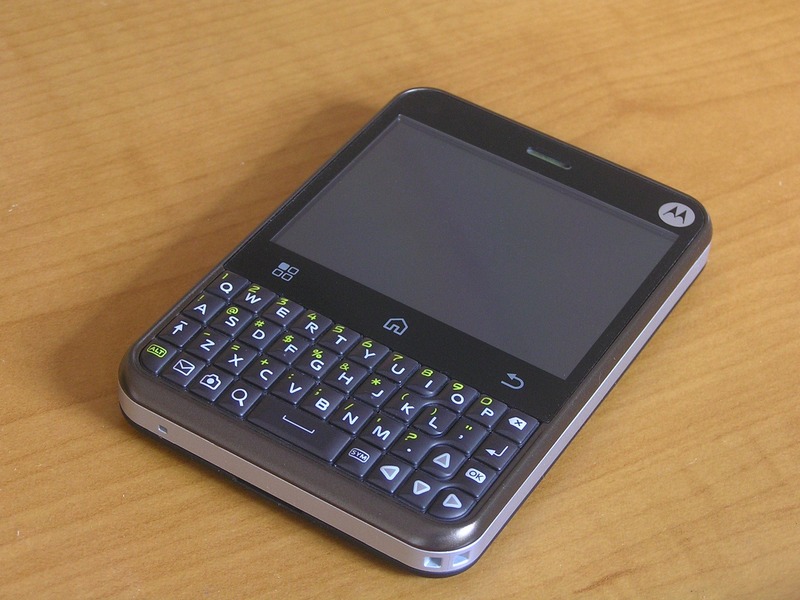 In my humble opinion, it is better than any keyboard, including Swype, that I have tested to date on my Droid Incredible. In a market that is rapidly becoming saturated, we have yet another entry. BlindType is a replacement software keyboard, but it’s one with a little twist. As the name might suggest, BlindType seeks to remove the visual aspect of typing on your smartphone’s software keyboard. 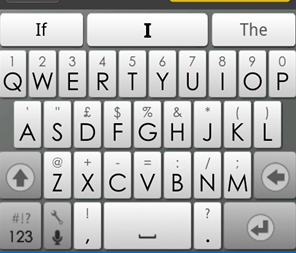 Know the QWERTY layout by heart? This keyboard is for you. Irrespective of where you tap on the screen, BlindType can figure out where on the keyboard you meant to hit by comparing the positions of your previous keypresses. 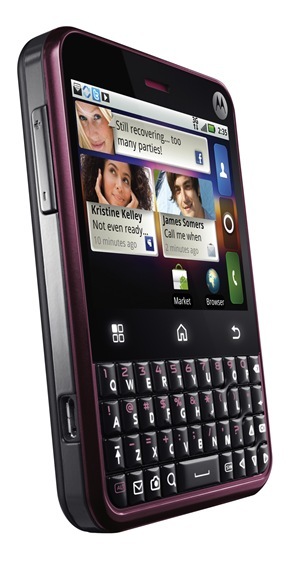 Earlier today we reported that the Droid X internals were leaked out and provided to developers to play with. 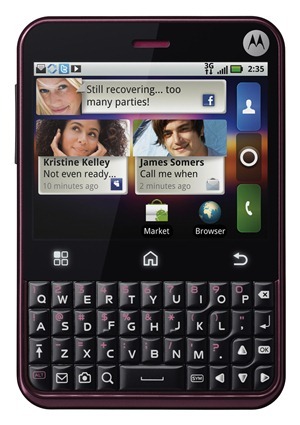 It didn't take long at all - Droid X's software keyboard is already available for everyone to download. 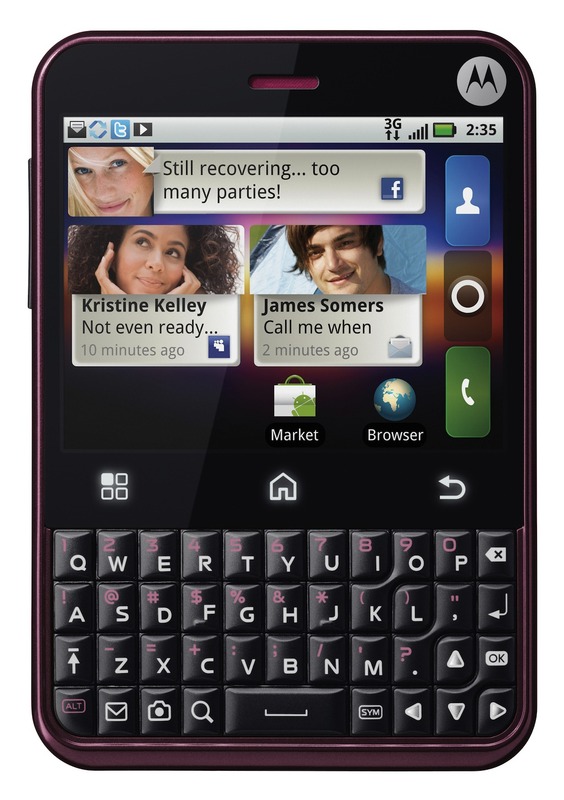 This keyboard should work for any Android phone running 2.1 Eclair (it reportedly force closes for most on Froyo). It looks very clean, mostly due to the absence of most non-alphanumeric characters which can be accessed using a familiar looking button on the bottom left. Galaxy S, a long-awaited Super AMOLED beauty from Samsung, will not be feeling lonely this summer, as Galaxy S Pro - its keyboard bearing sibling - will be joining Sprint's ranks as well. The phone will have a 5-row spacious physical QWERTY keyboard, which has a refreshing row dedicated to numbers. 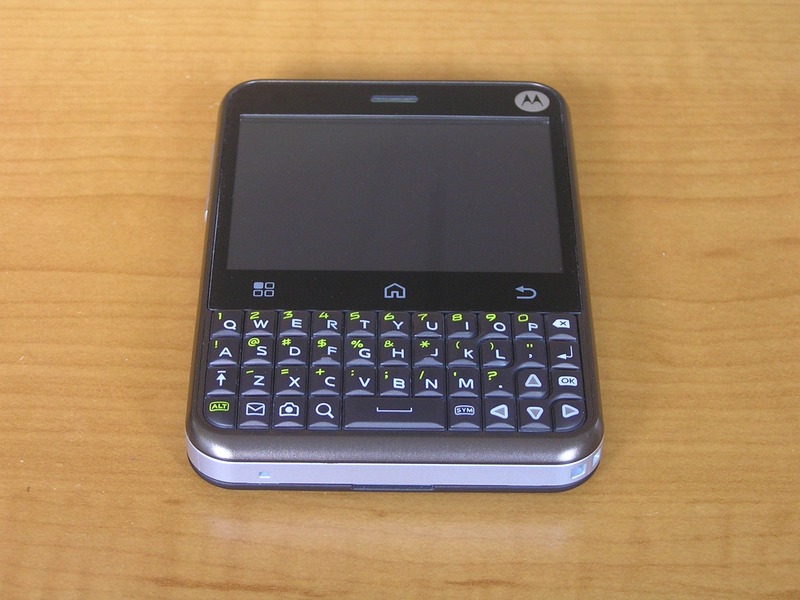 Compare it to Motorola Droid's keyboard pictured below to see the obvious differences. We approve. 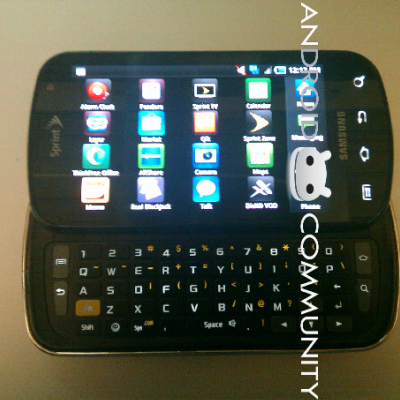 Additionally, as evident from the photos so gracefully flipped and watermarked by AndroidCommunity, Galaxy S Pro will support 4G, finally giving the recently launched EVO 4G someone to hang out with.